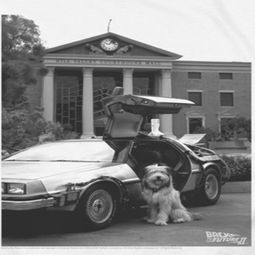 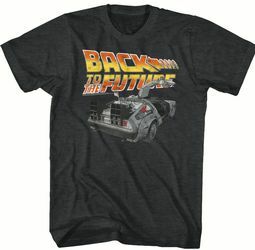 What an exciting time it was back in 1985 when the science fiction comedy film, “Back to the Future” hit movie screens for the very first time with Michael J. Fox. 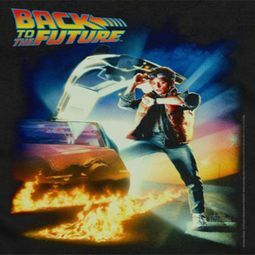 Produced by Steven Spielberg, this original concept was brilliantly co-written by Zemeckis and Gale when he mused one day whether he would have befriended his dad had they gone to school together. 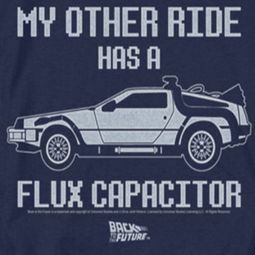 Something we all could relate to, but never thought of before. 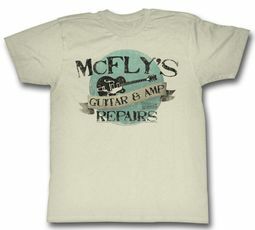 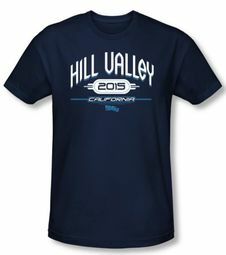 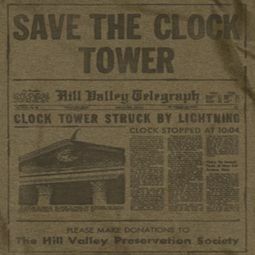 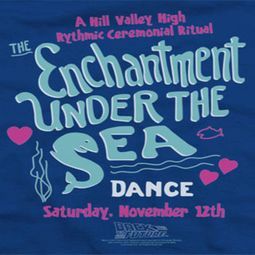 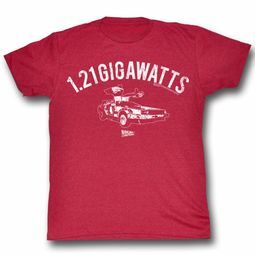 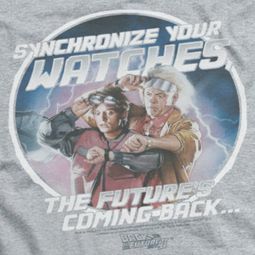 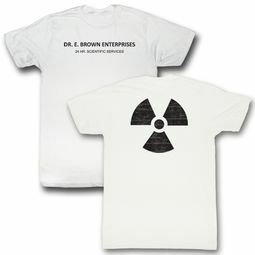 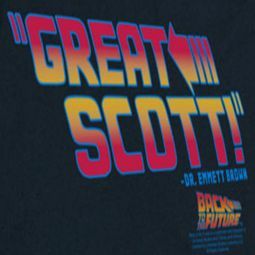 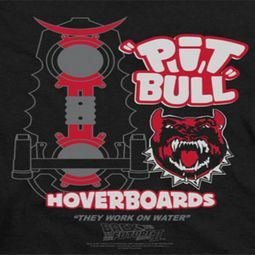 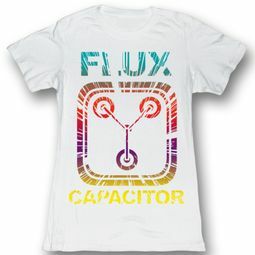 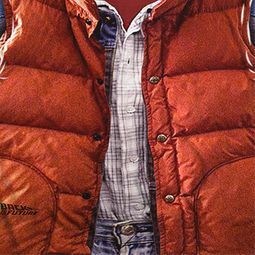 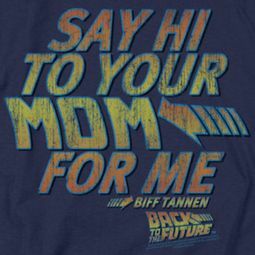 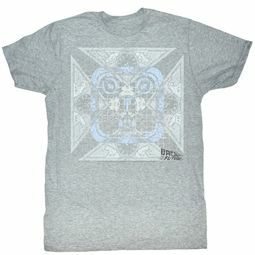 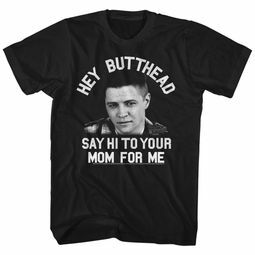 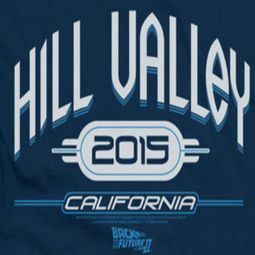 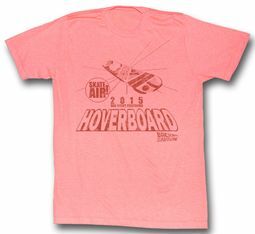 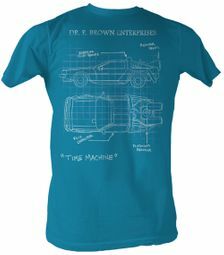 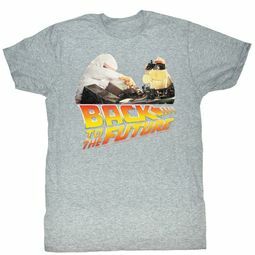 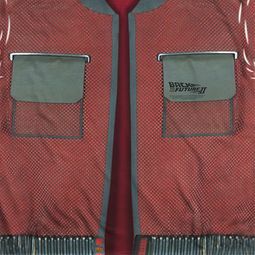 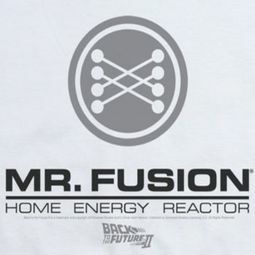 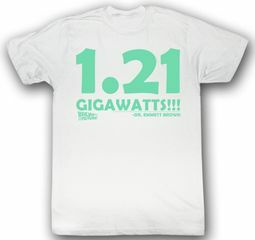 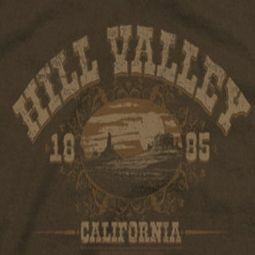 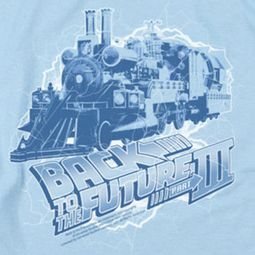 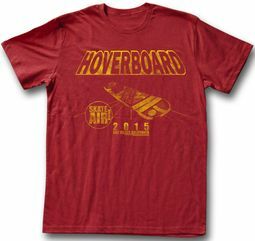 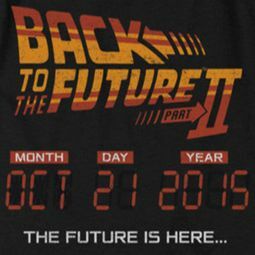 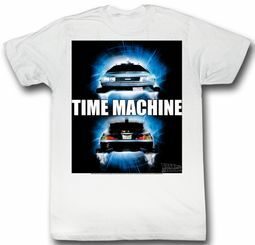 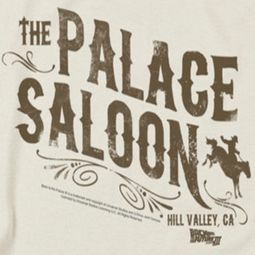 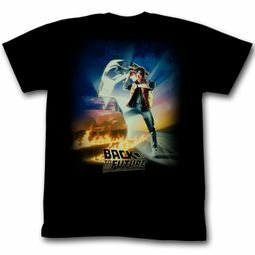 So to memorialize this unique masterpiece, we decided to create our own Back to the Future T Shirt Section! 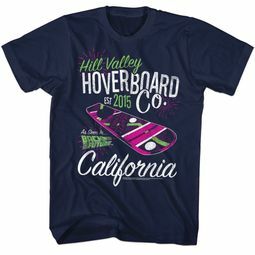 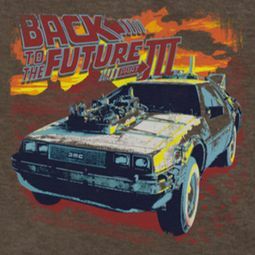 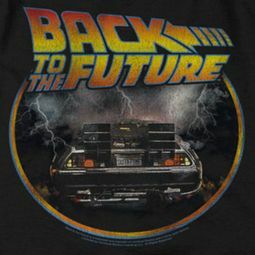 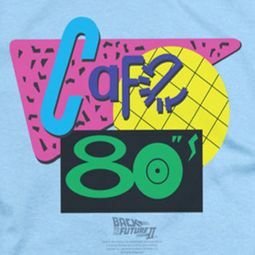 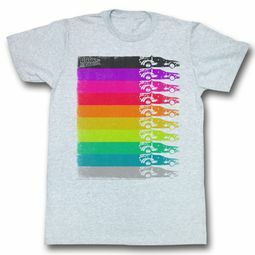 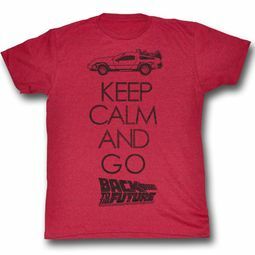 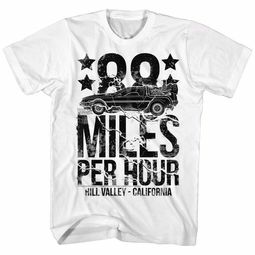 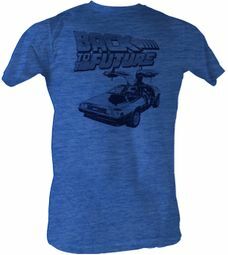 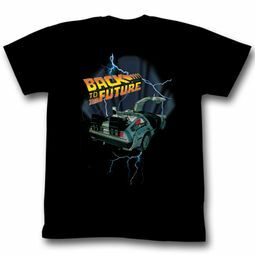 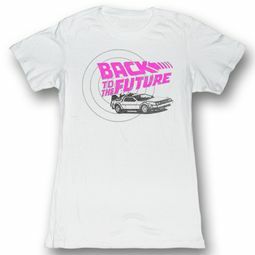 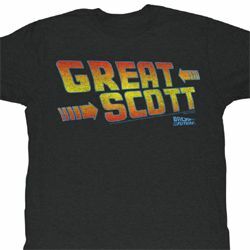 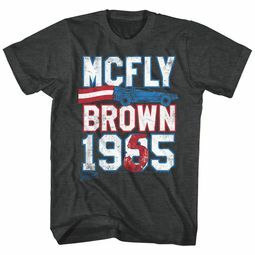 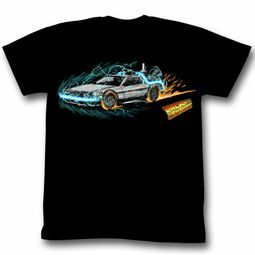 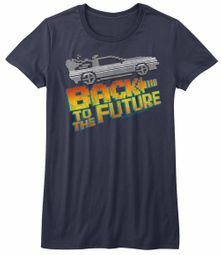 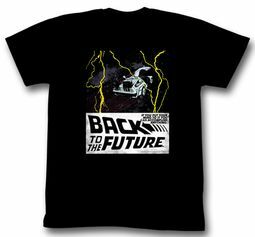 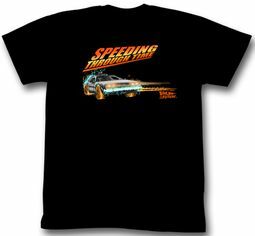 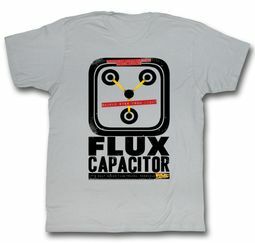 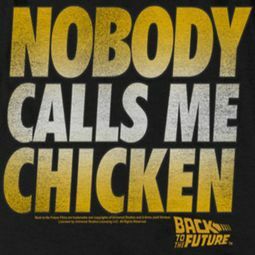 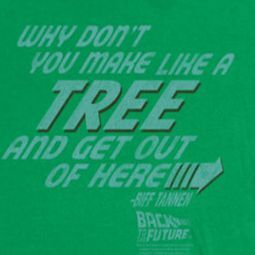 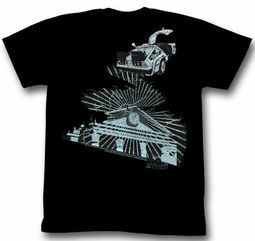 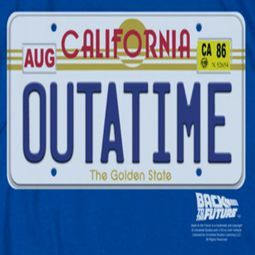 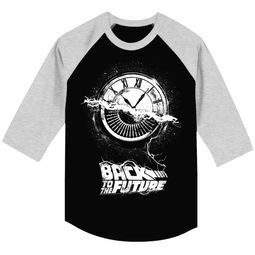 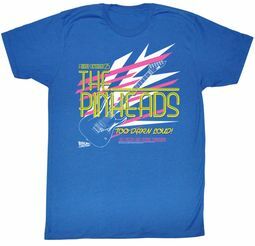 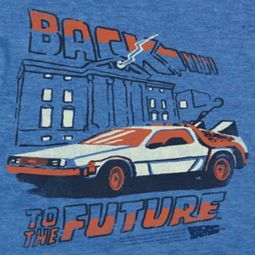 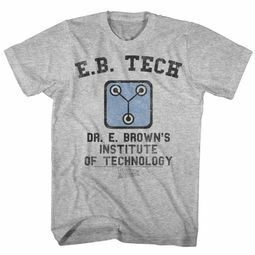 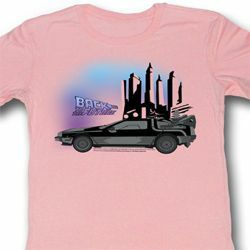 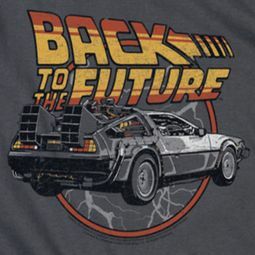 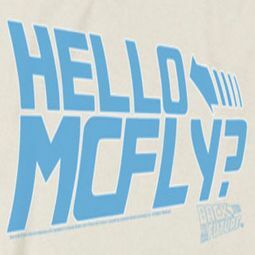 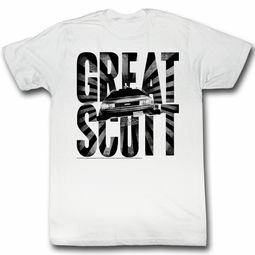 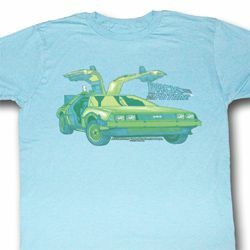 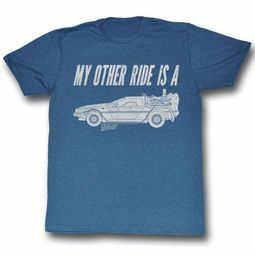 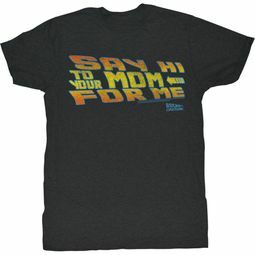 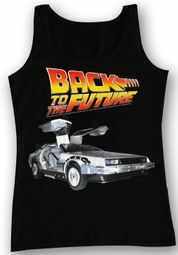 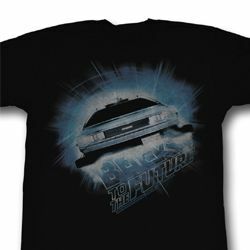 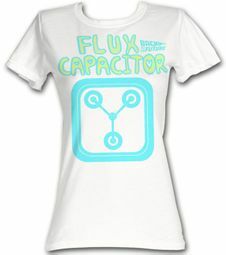 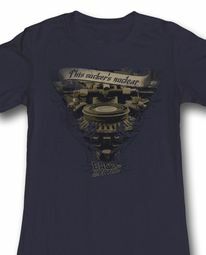 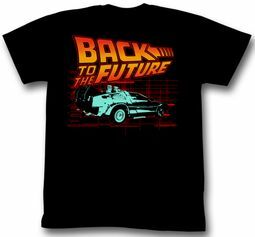 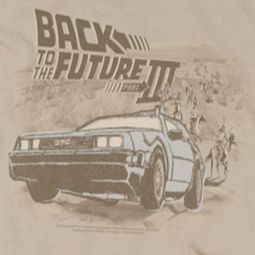 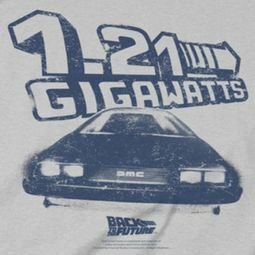 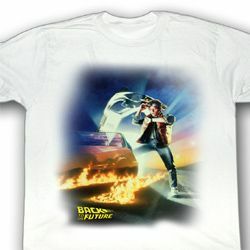 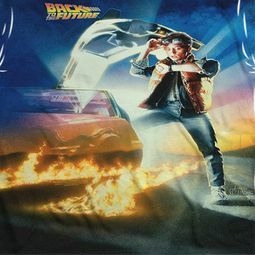 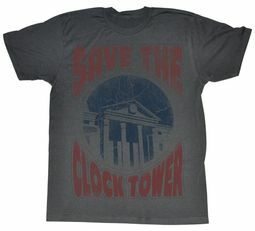 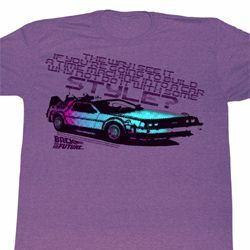 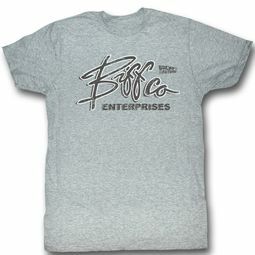 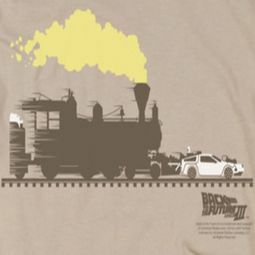 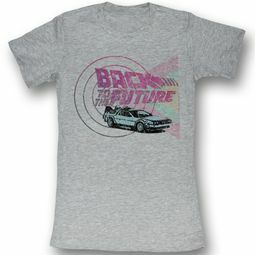 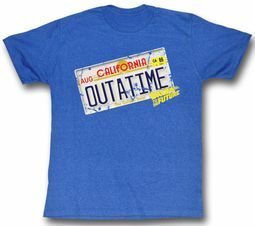 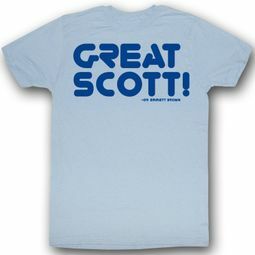 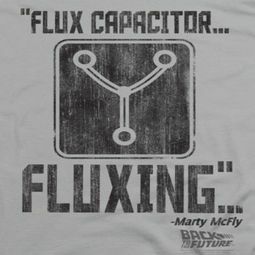 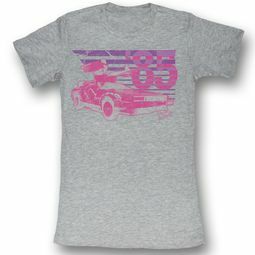 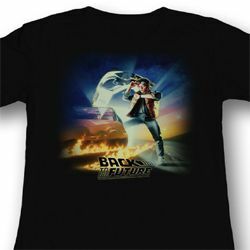 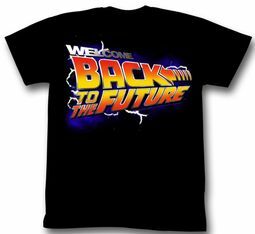 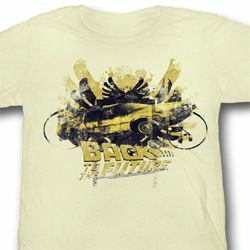 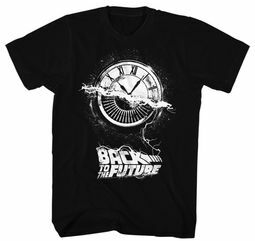 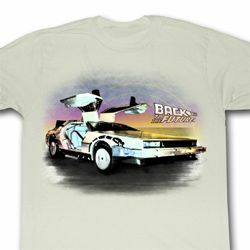 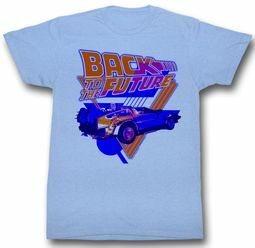 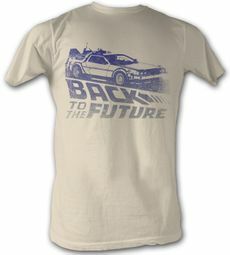 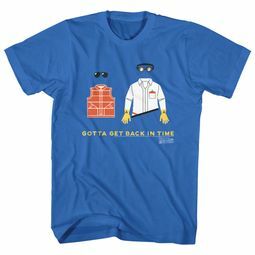 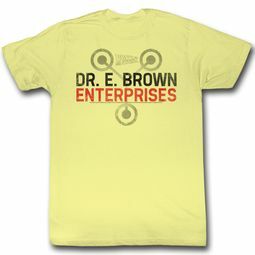 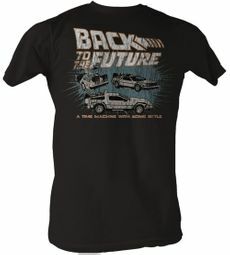 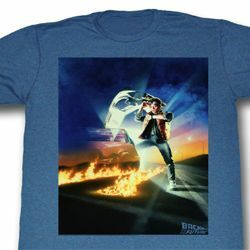 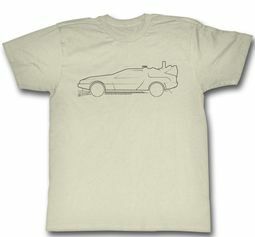 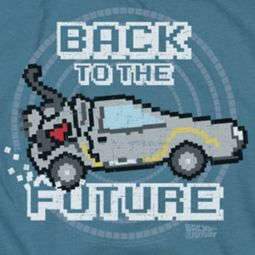 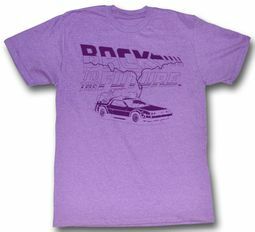 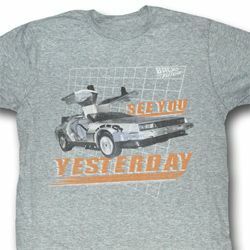 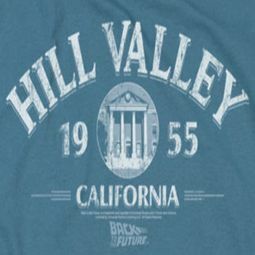 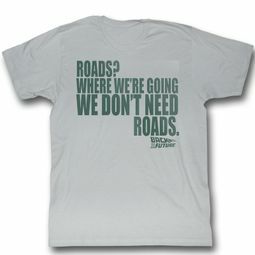 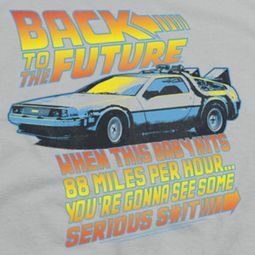 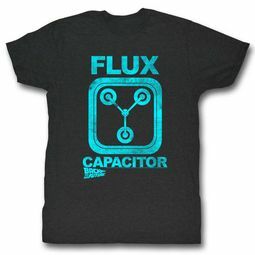 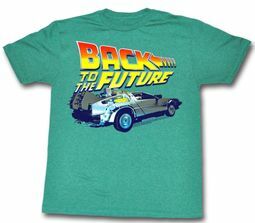 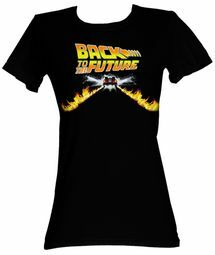 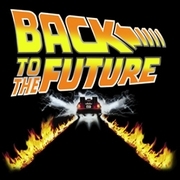 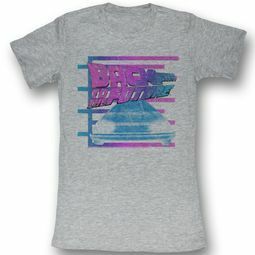 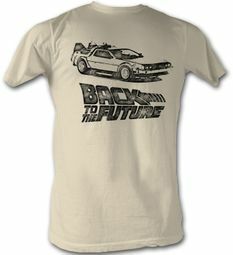 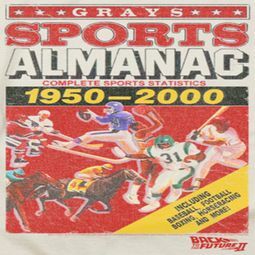 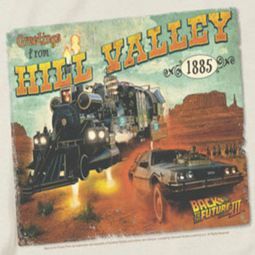 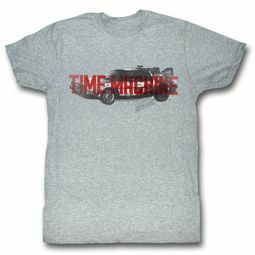 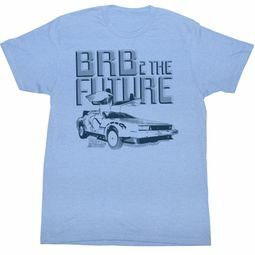 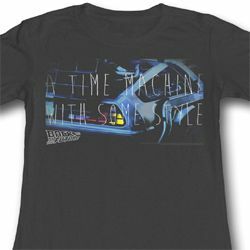 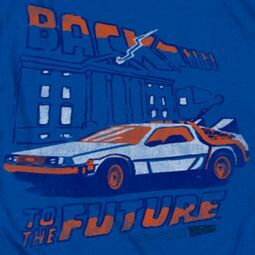 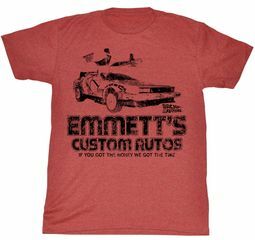 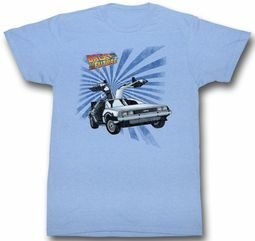 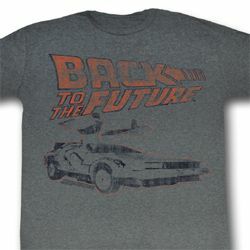 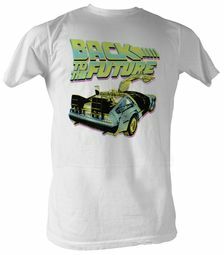 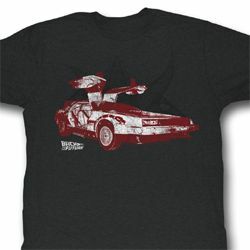 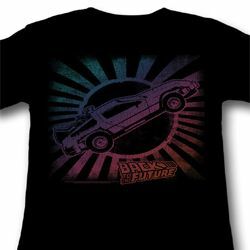 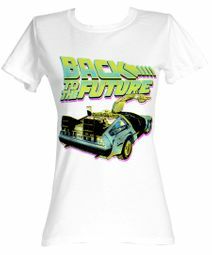 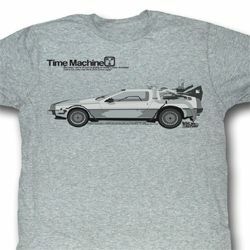 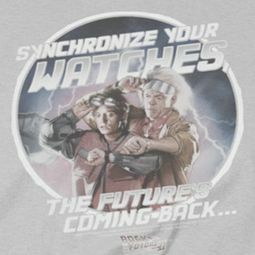 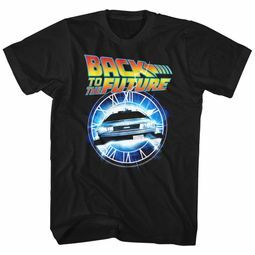 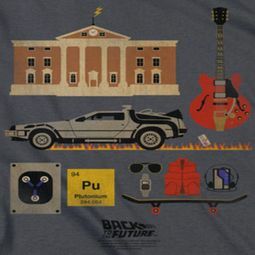 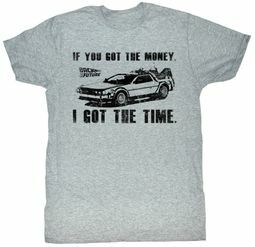 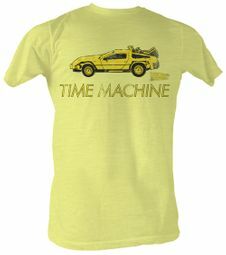 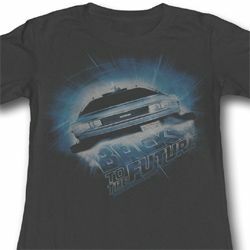 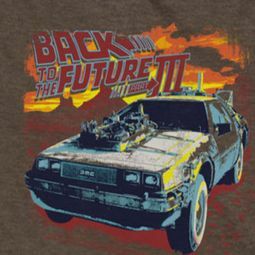 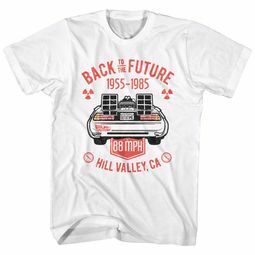 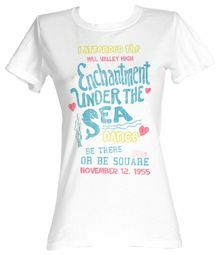 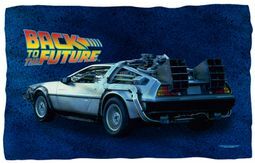 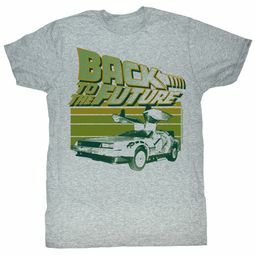 Men, Ladies and Juniors alike can take a marvellous joyride back in time to find a fantastic array of Back to the Future Tees to chose from, here at Buycoolshirts!